If you have existing concrete in your yard that is cracked or discolored you can resurface your outdoor concrete with an overlay. 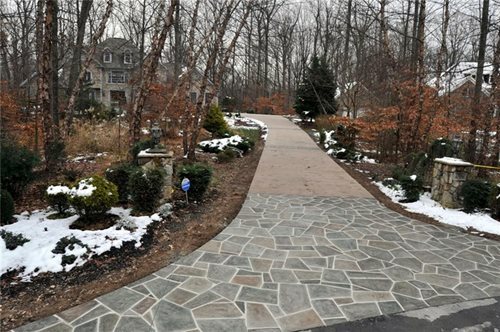 A concrete overlay is applied on top of the existing surface, eliminating the need to remove unsightly or deteriorated concrete. With a concrete overlay, a drab concrete patio, walkway, or pool deck can be transformed into a new, colored or stamped decorative surface. Can Your Concrete Be Resurfaced?If concrete has severe cracking or damage resurfacing will not solve the problems. The underlying soil problems must be solved before pouring or resurfacing a concrete slab. 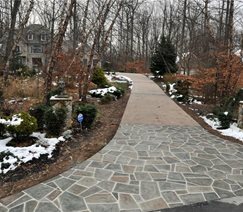 Check with a professional to be sure that your concrete is in good enough condition to be resurfaced.